Drake to Meek Mill, “rest in peace my old friend.” The Toronto rapper shaded his arch nemesis during his Landmark Music Festival performance in Washington, D.C. on Saturday. 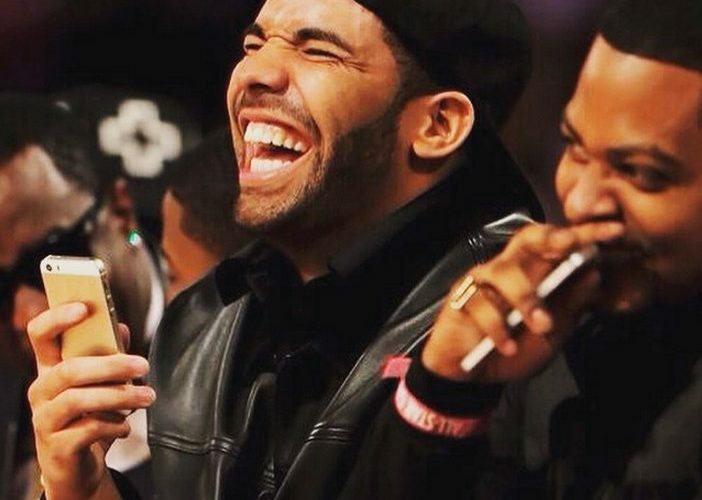 While Drizzy was on the stage you could hear the audience chanting “F*** Meek Mill!” but he stopped them and said “don’t worry, he’s dead already.” The large crowd then erupted into laughter. These days you can’t have a Drake concert without him performing his biggest hit song this year “Back To Back” which came as a result of his beef with the Philly emcee. Speaking with Fader in his recent interview Drake explained how he learned about Meek Mill rant on Twitter about ghost writing. Drake caused Pandemonium On College Campus. In related news, Drake caused a lot of college students to miss class yesterday. The “Charged Up” rapper made a stop at Howard University and as news spread that The 6 God was in the building things went crazy really fast.